Plush comfort meets advanced support with the Savant™ bed, now enhanced with Serta's exclusive EverFeel™ technology. 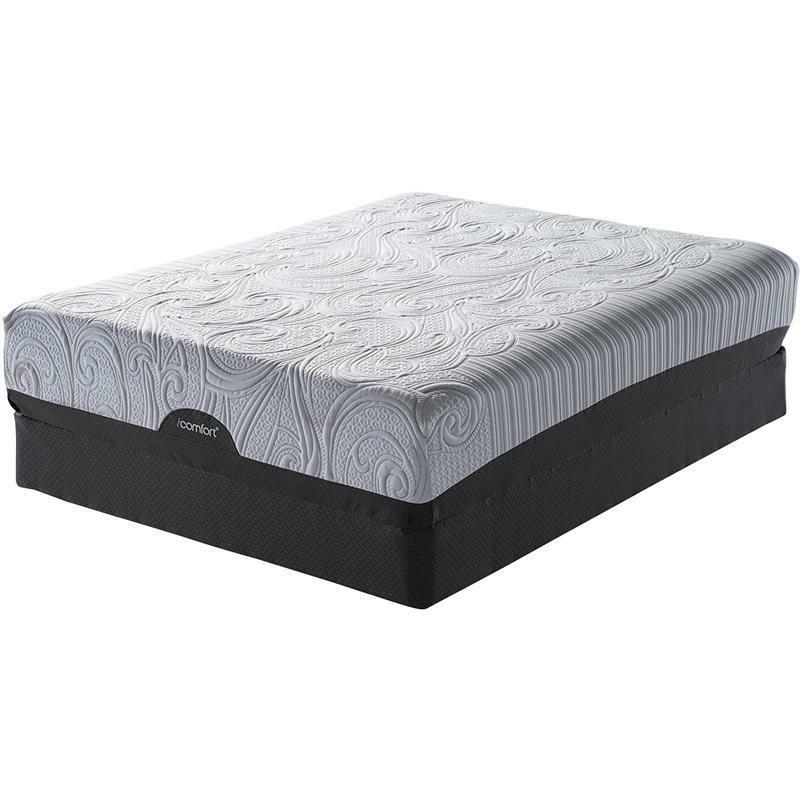 A layer of the EverCool® Memory Foam works with the Cool Action™ Dual Effects™ Gel Memory Foam to gently conform to and contour your body at the sleep surface, helping to relieve pressure points while your body receives proper and targeted support. 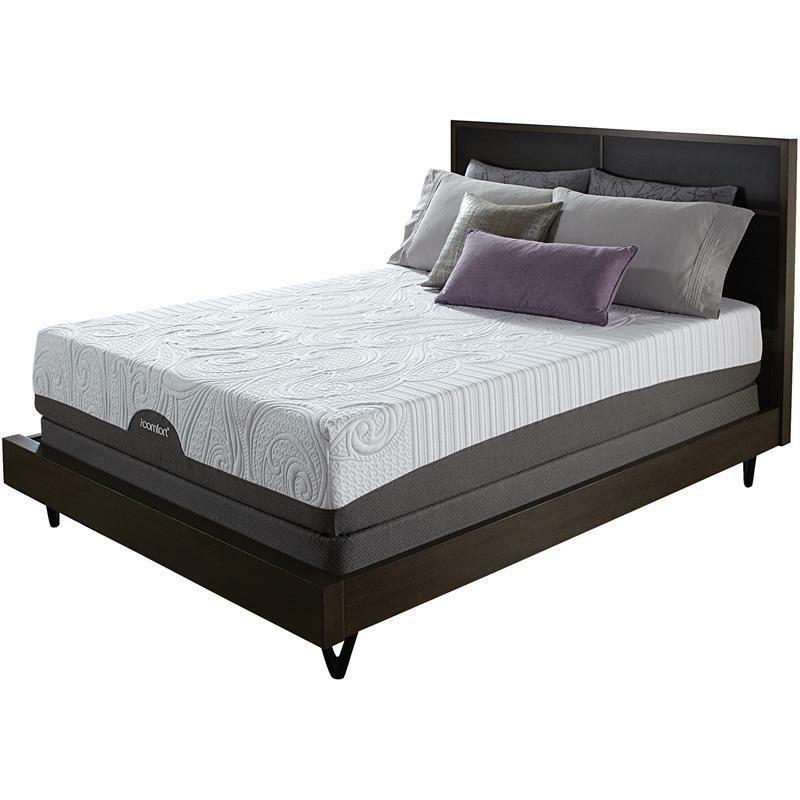 Comfort Layers Cool Action™ Dual Effects® Gel Memory Foam; Cool Action™ Gel Memory Foam. 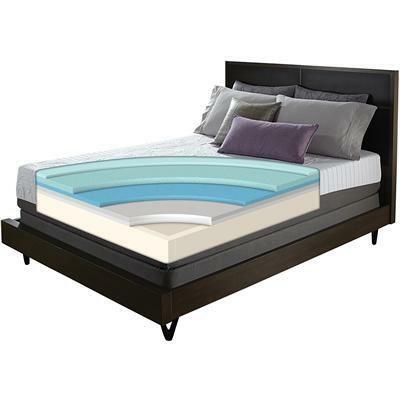 Support Layers Serta® Support Foam; Comfort Last® Foam Core with Ultimate Edge® Support. Pocatello Electric Co., Inc has a great selection of appliances and mattresses from top quality brands such as Amana, Jenn-Air, KitchenAid, Maytag, Whirlpool, Serta and more. We are located in Pocatello, ID and our knowledgeable staff will be happy to offer you a great service. If you are looking to acquire a new refrigerator, range, cooktop, dishwasher, microwave, ventilation hood or a new washer, dryer or laundry pair you won't be disappointed! 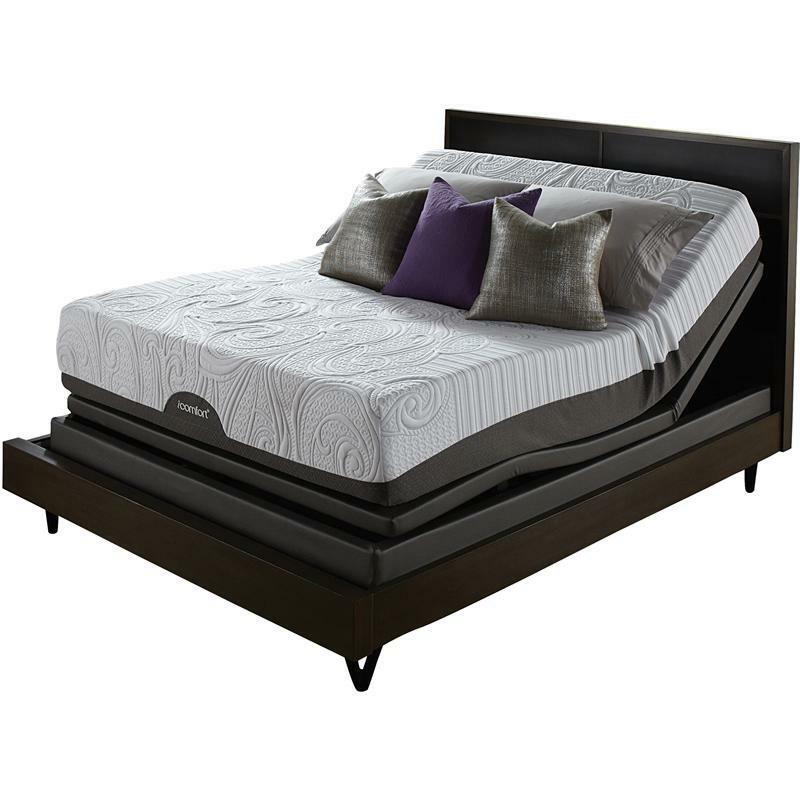 We have a great selection of mattresses in different sizes, whether you need a king, queen, full or twin size bed with the type of comfort you are looking for. We look forward to seeing you. © 2019 Pocatello Electric Co. All Right Reserved.